Let me love you a little more before you’re not so little anymore…..
Our newborn sessions are the perfect way to capture those first few weeks of your new tiny human, after all they really don’t stay little for that long. We only book 4 newborn sessions in per month. This is so we can allow the maximum flexible scheduling to our newest clients; after all babies decide when they want to arrive. Because of this we do recommend booking your newborn session as soon as possible. When booking your newborn session we will schedule in your due date. You then have priority booking for 2 weeks either side of your due date, should your baby arrive early or late. Once baby has arrived just let the studio know and we will firm up a date for your session. We recommend bringing your newborn bundle in for a session between the ages of 5 days – 14 days. Please don’t worry if you can’t get to the studio in this time we will photograph new babies up to 6 weeks of age. £99.00 deposit upon booking + Tiny bud package chosen at photo premier appointment = Only £300.00 to pay for your products. – Your pre-session phone call with the photographer to plan your session. 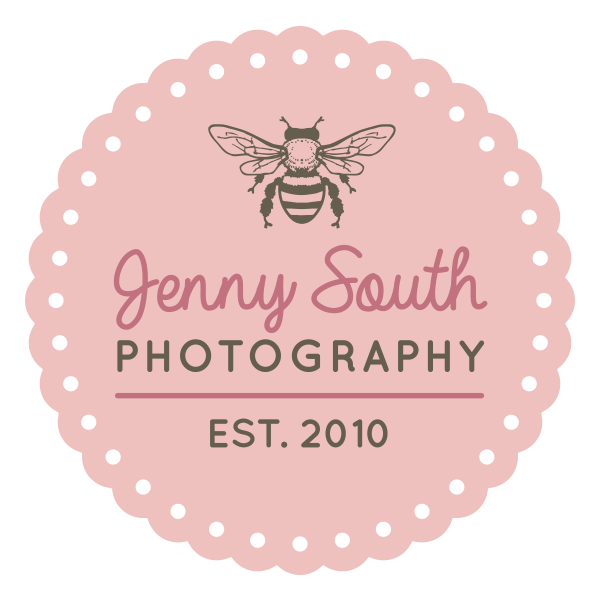 – Your bespoke photo shoot. – Your photo premier appointment. £99.00 non refundable retainer required in order to secure your booking. This will be deducted from your final order. The session itself is entirely free to attend and have pictures taken and created for you. You do not have to select your package when booking. This can be chosen once you have viewed your final images. So pleased to meet this new family of three this week. Beautiful Baby S did so well durning her newborn session. I think her Mummy is going to have a little mini me. Congratulations to all the family. To view more of our newborn sessions click here.